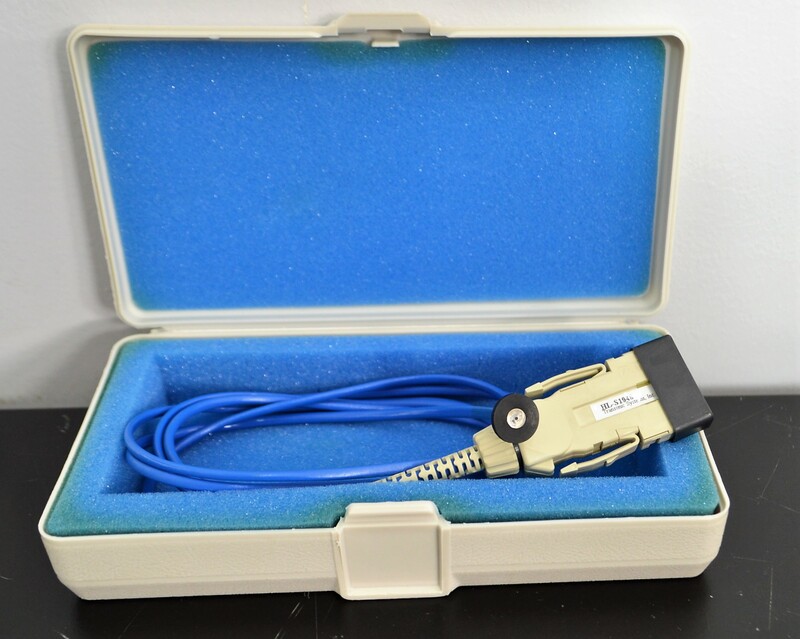 Transonic Flowprobe Hemodynamics HL-S1048 Perfusion Physiological Monitoring . New Life Scientific, Inc. This was used in small animal testing. Our on-site technicians visually inspected and tested the probes.